Hong Kong dollar (HKD; symbol HK$) = 100 cents. Notes are in denominations of HK$1,000, 500, 100, 50, 20 and 10. 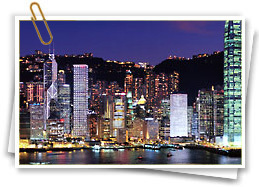 Coins are in denominations of HK$10, 5, 2 and 1, and 50, 20 and 10 cents. 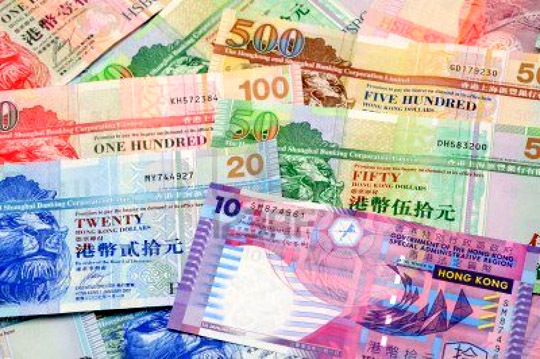 The currency is pegged to the US dollar at a rate of around HK$7.8 to US$1, although this does fluctuate very slightly. 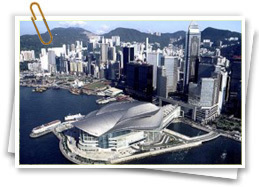 Notes are issued by three banks – HSBC, Standard Chartered Bank and Bank of China – and therefore come in a variety of designs for each denomination; coins, on the other hand are issued by the government. 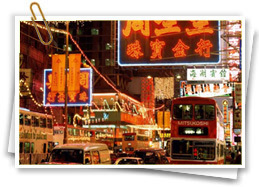 Hong Kong Dollars are legal tender in Macau (where the currency is the pataca) and can be used on a one-to-one basis. Patacas cannot be used in Hong Kong. Small transactions can also be carried out using value stored on an Octopus card; these are primarily used for public transport, but are now accepted in many shops and vending machines – customers simply touch the card to the reader to the make the transaction. American Express, Diners Club, MasterCard and Visa are widely accepted. Look out for stickers in the windows of establishments, indicating which cards can be used. There are plenty of ATMs in urban areas, accepting major foreign debit and credit cards. 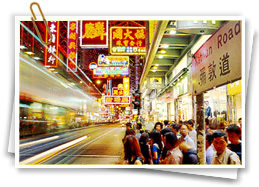 The maximum withdrawal per transaction varies from bank to bank, but is generally around HK$10,000. 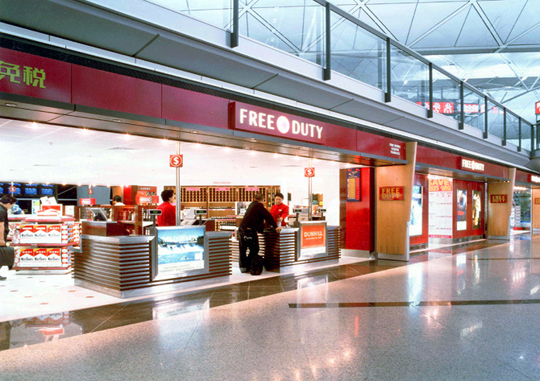 To avoid additional exchange rate charges, travellers are advised to take traveller's cheques in Pounds Sterling, US Dollars or Euros. These are accepted in some shops, hotels and other establishments, and can be exchanged for local currency at banks or private moneychangers (check rates carefully at the latter). Standard banking hours are Mon-Fri 0900-1630, Sat 0900-1230. Some banks and branches are open slightly longer hours. Foreign currency can be changed in banks, hotels and bureaux de change. Banks usually offer the best rate of exchange. • 1L of alcohol over 30% volume. No customs duty is payable on wine or spirits with less than 30% alcohol content. Prohibited and restricted imports include psychotropic drugs, narcotics, controlled chemicals, antibiotics (except an acceptable amount for personal use accompanied by a doctor’s prescription), arms, ammunition, fireworks, strategic commodities, rough diamonds, protected animals, plants, endangered species, radio transmitting equipment, game, meat and poultry. Prohibited and restricted exports include psychotropic drugs, narcotics, controlled chemicals, antibiotics (except an acceptable amount for personal use accompanied by a doctor’s prescription), arms, ammunition, fireworks, strategic commodities, rough diamonds, protected animals, plants, endangered species, radio transmitting equipment, game, meat, poultry and powdered formula milk. 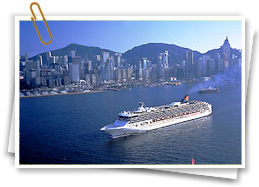 Star Holidays will soon launch Hong Kong Tour Packages, Contact us for inquiries.